Do you even know what High Fructose Corn Syrup is? ….Well, do you? What do you truly know about high fructose corn syrup (HFCS)? What have you heard about it? 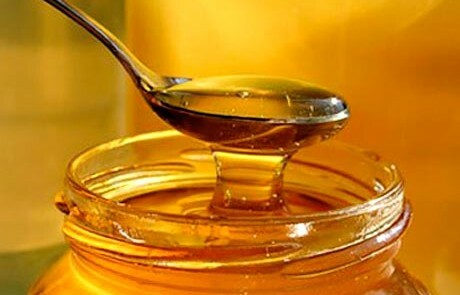 You probably have heard this– AVOID HIGH FRUCTOSE CORN SYRUP! Will it though? Is HFCS really bad for us?? Positive Eats says.. NO. Because no foods are bad, remember? But how many times have you heard from other people, or read in magazines to avoid foods containing HFCS? Perhaps you even dismiss all foods that may contain this seemingly dreadful ingredient. But before you go spreading propaganda to your friends, do some research and choose to spread knowledge instead. The thing is, HFCS is not much different from regular table sugar. Table sugar is about 50% fructose and 50% glucose. HFCS is about 55% fructose and 45% glucose. Fructose (think fruit) and glucose (think cereal grains) are both naturally occurring sugars. There have been no definitive studies showing our bodies metabolize HFCS differently than regular sugar. Many packaged sweets have HFCS. This means they contain a lot of sugar. Is sugar bad? No. But too much sugar is part of an UNbalanced diet. A truth that we do know, and can personally observe, is that many packaged foods contain HFCS. Pop-tarts for instance have HFCS. And you will see clearly on the nutrition label that they have 14 g of sugar per serving (HFCS contributes to this of course). On average, men should have about 37.5 grams of added sugars daily, and women about 25 grams. Be aware of the nutrition in the foods you are eating, and make sure you have a healthy balance of carbohydrates, protein, fat, and essential vitamins and minerals. Whether you choose to consume HFCS or not, do not fear it. Do not label it as bad. Do not fear any foods. Do not label any foods. Foods are there to nourish our bodies. The healthiest thing we can do is to be aware of nutrition when we eat, and to help educate others so they may make their own food decisions. Everyone has the right to food education. You cannot tell someone what or what not to eat, but you can help educate on how different foods serve as different vehicles of nutrition. White or Wheat? The Answer May Surprise You. – Does White Bread or Whole Wheat Bread have more Folic Acid (a.k.a vitamin B9)? – Which has more Riboflavin (aka vitamin B2)? – Niacin (aka vitamin B3)? – Thiamine (aka vitamin B1)? – Which kind of bread has more Iron? 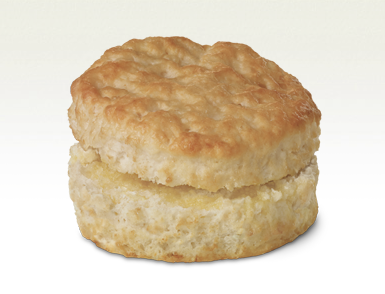 To find the answers, take a look at some nutritional info from Pepperidge Farm’s bread. Notice anything surprising?? 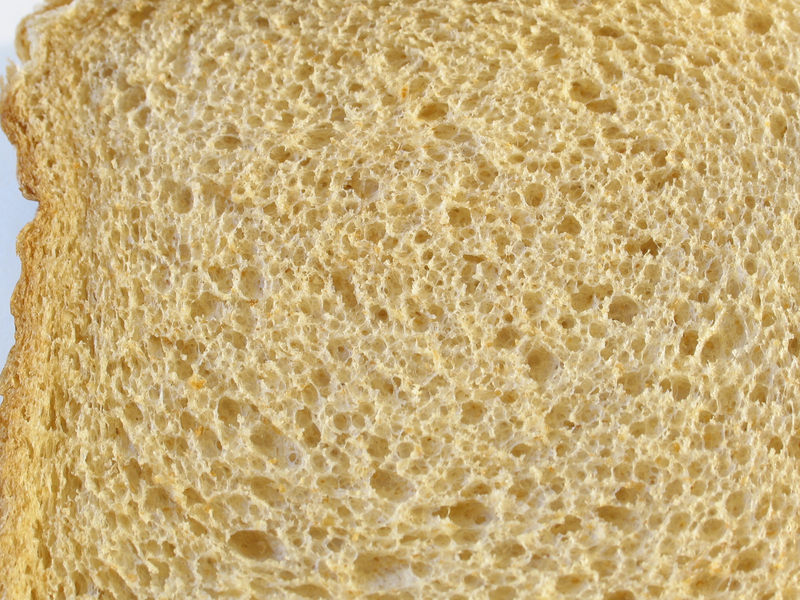 The white bread most often has the same, or more B vitamins and iron than the whole wheat bread! Why is that?? Well, the answer lies in the type of flour used to make the bread. Most white bread in the US is made from enriched flour. In fact, there is mandatory legislation in place in the US to fortify flour with at least folic acid or iron. Does this mean that white bread is better than whole wheat? No. One type of bread is not inherently better than another. Just like for any food. One cannot justify any food being “better” or “worse” than any other. Everything depends on the individual and the situation. Let’s promote nutrition education instead of judgement and health propaganda. The choice to eat or not to eat something is up to YOU. Do your research, understand the nutrition, and then eat. And move on with life. 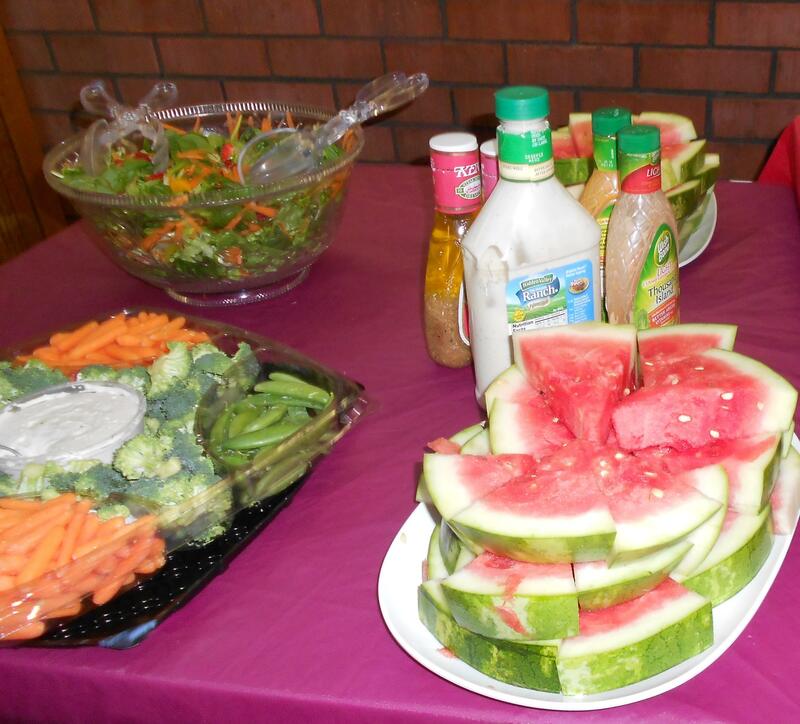 Food fuels us and should only exist as positive influences in our lives. 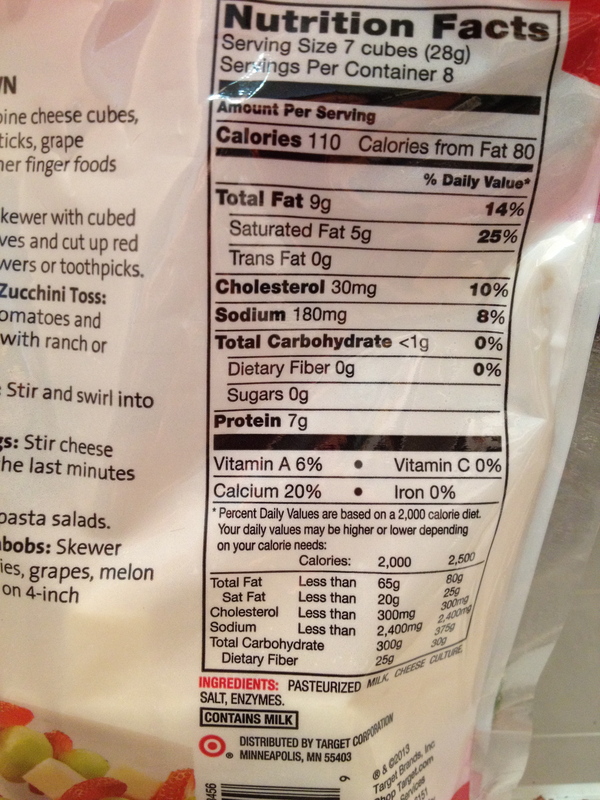 Check out the nutrition labels below taken from 1% milk and white cheddar cheese cubes. So let’s ignore the vitamin D since we know that is an added fortificant. If both are milk products, the nutritional info must be the same right?? HMmmm. Well for one thing, both have similar amounts of calcium. But let’s look at and discuss the three MACROnutrients: Fat, Protein, and Carbohydrates. – The cheese has more fat because this particular kind was not made from skim milk. Ok makes sense. – Protein levels are similar as well. Cool. Still makes sense. 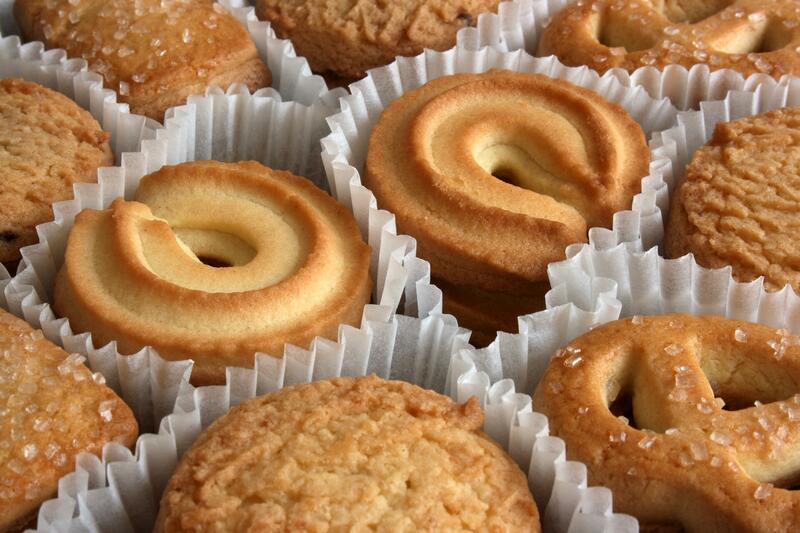 But let’s look at the carbohydrates. This is the most shocking difference! Why does regular milk have a a whopping 12 g of carbohydrates per serving and cheese have practically NONE?? ????????????? ?Why does milk have SUGAR and cheese NOT???????????????????? Well, my friends, this is due to the sugar, Lactose, which is present in milk but not most cheeses. Lactose is a naturally occurring sugar in milk, kind of like fructose is the naturally occurring sugar in fruits. When making cheese, the lactose is converted into something entirely different. The fermentation process in cheesemaking practically gets rid of all the lactose. And the longer the cheese ages, the less lactose it has! So for all those lactose intolerant people.. cheese may be A-OK! So what does this all mean? This means that milk has carbohydrates, while most cheeses do not! Carbohydrates are our bodies primary source of energy, but some people may need to monitor their carbohydrate intake more than others. For example: endurance athletes, diabetics, etc. 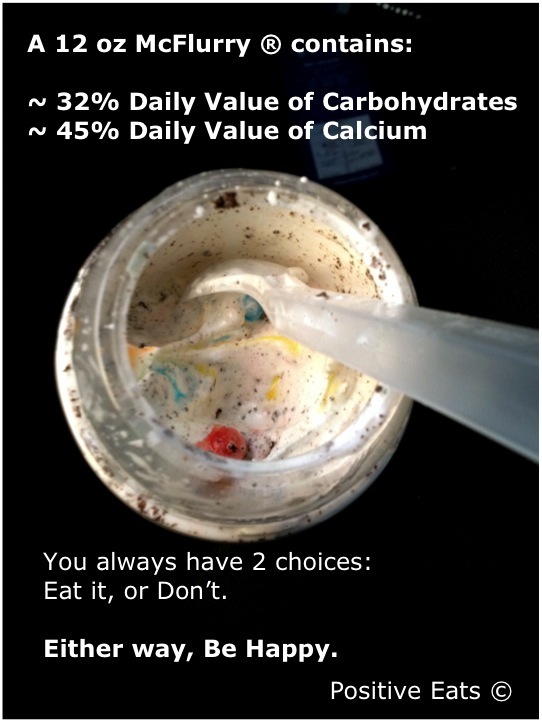 Make sure to keep this nutritional fact in mind! And help share the education! Please comment below if you know any other foods that are made from similar ingredients yet have different nutritional properties!! 😀 Happy Learning! What the heck is Ranch? Following up on our previous post, we’ve decided to feature a short post on what exactly that creamy white dressing which appears in all vegetable trays is. 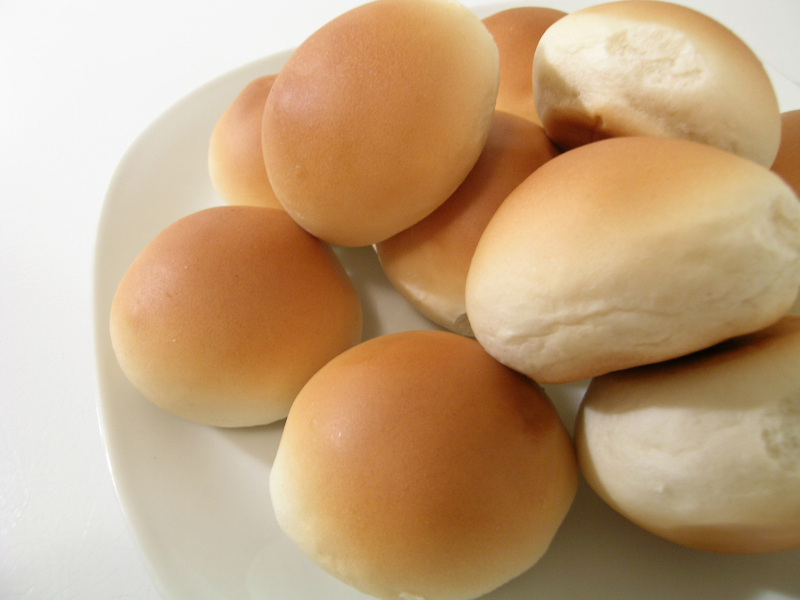 Many of us eat it and love it, but not many of us can tell you exactly what is it made from. So now we will demystify Ranch. Ranch is actually very simple to make. It is mostly mayo, some sour cream, some buttermilk, and a sprinkle of garlic and herbs and spices (most commonly dill, chives, parsley, black pepper). Since it is mostly mayonnaise, this means that out of the three macronutrients (fat, carbs, and protein), Ranch is majority fat. And that’s ok! Remember that fat does not equate with bad. In fact, no foods are bad. We should not label anything as “good” or “bad”. As long as we are aware of the nutritional content, and our personal nutritional needs, we will be able to decide how Ranch fits into our diets! Knowledge of a food’s nutrition leads to the best nutritional decisions, which leads to the healthiest lives! Happy Eating! 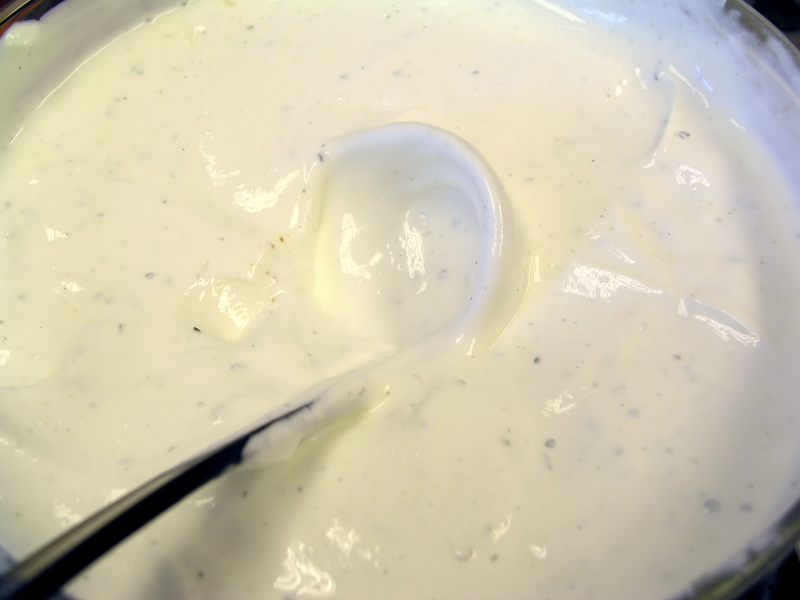 Now for the irrelevant, yet totally relevant, question of the day: Do you like Ranch dressing? And do you include it in your diet?